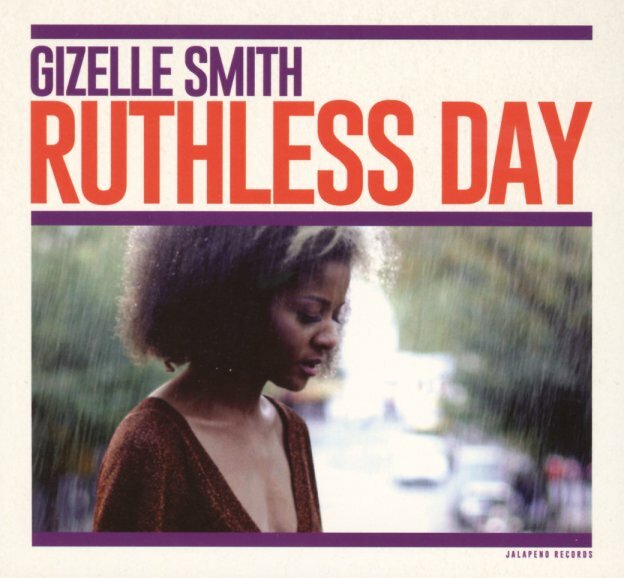 Gizelle Smith got caught in the rain on the cover – but you'd hardly know that, given the sunny, upbeat vibe of the album! Smith's a singer who's been bubbling under for years, and this sweet little set may be the one that breaks her out to the big time – as the album has her going past the role of just being a female singer with a funk group – into territory that feels much more able to take on the world of mainstream soul! Not that the album's not funky – because it is – but there's a cohesion here between Smith's self-penned lyrics and the contributions of the musicians that's really wonderful – almost at the level of an old school soul production, but at that refreshed level that the London scene gave us many years back. As with some of the greats from those years – like N'Dea Davenport or Carleen Anderson – Smith seems ready to take the world on with her pride and power – on titles that include "Hero", "Scared Of Something", "Love Song", "Ruthless Day", "Twelve", "Hey Romeo", and "Dust". © 1996-2019, Dusty Groove, Inc.